to explain what it's like to work in the English department as a TA. Students in the M.A. 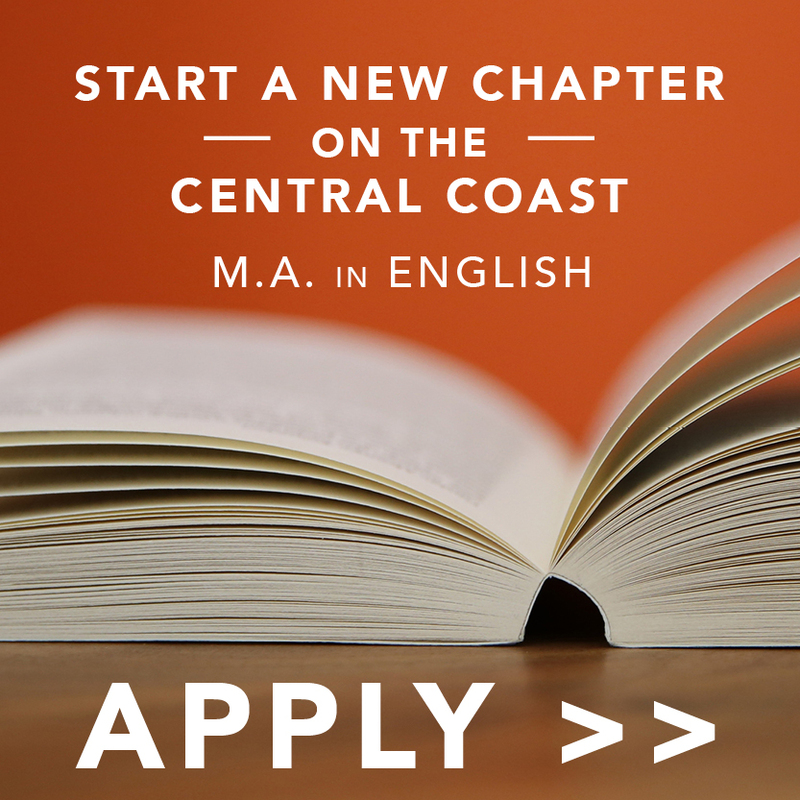 English program may apply for a Teaching Associate position. Teaching Associates teach ENGL 134: Writing and Rhetoric, a required course for incoming students; one course per quarter (usually for three quarters) during the second year of the M.A. program. Previous teaching experience, while valuable, is not required; Teaching Associates receive comprehensive training and instruction before entering the classroom. Many Teaching Associates consider their work with student writers to be one of the most rewarding experiences of the graduate program. Past TAs have taken teaching positions at community colleges and high schools, as well as top-tier doctoral programs in Rhetoric and Composition. Students who want to become Teaching Associates must enroll in English 506 in their first quarter of teaching –always taught in the fall – and complete a one-week intensive training course in early September. For more detailed information about the Teaching Associate program, please contact Ryan Hatch.